After five years of running our specialty rental business, we are releasing some of our favorite tools and workflows to help other companies streamline and succeed! 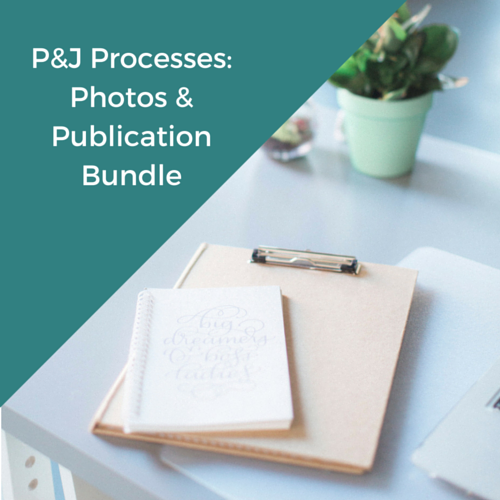 P&J Processes are bundles of digital PDF documents that can be saved to your computer or phone – all checklists and and documents have editable text fields so you can work directly within them throughout your workflow. Our Logistics Bundle includes our favorite tools for making sure everything runs smoothly starting at order confirmation through returning to the warehouse! A complete guide/checklist to the rental process as it relates to the logistics end of the process. This is not only a great resource, but also can be used as an individual checklist to follow each of your orders through the rental process! Once payment is processed, your PDF documents will be immediately available to download via a link in your confirmation screen and through your email receipt. You will be able to download the products once per order. All digital sales are final – no refunds or exchanges. P&J Guide to Hashtags for Event Professionals!